"I won't have to put up with this much longer"
"I just want to go to sleep and never wake up"
If you or someone you know is planning to commit suicide, stop it. There are so many people who want to help and there are so many places you could go for help. 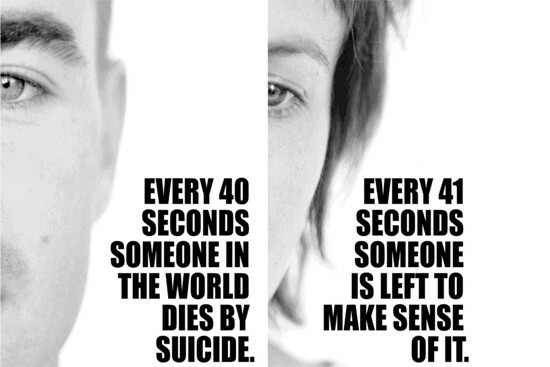 Suicide can be prevented and in almost all cases the person is screaming for help. Victims of bullying are 2-9 more times likely to commit suicide than non-victims, and bullying is something that can be prevented by standing up against bullies and standing with the bully victim. 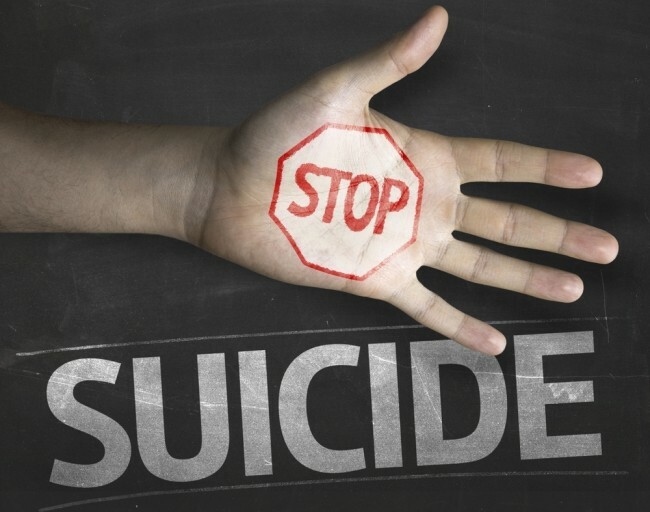 More than 90% of people who die from suicide have a diagnosable mental illness, and, frequently, suicide victims have been experiencing undiagnosed, undertreated, or untreated depression. These people could be treated, and suicide could of been prevented. Some people who die from suicide don't want to die, but they want to alert those around them that there is something seriously wrong. To do this, these people do something fatal that they don't really think will kill them, and then they end up dying. This could be prevented by educating people and family and friends of this person being aware that there is something wrong. Another reason people commit suicide is because of loneliness, and all you have to do to keep someone from being lonely is be their friend. People who commit suicide are convinced that their problems are unsolvable and will never go away, so all you have to do is tell that it can be solved and help them.